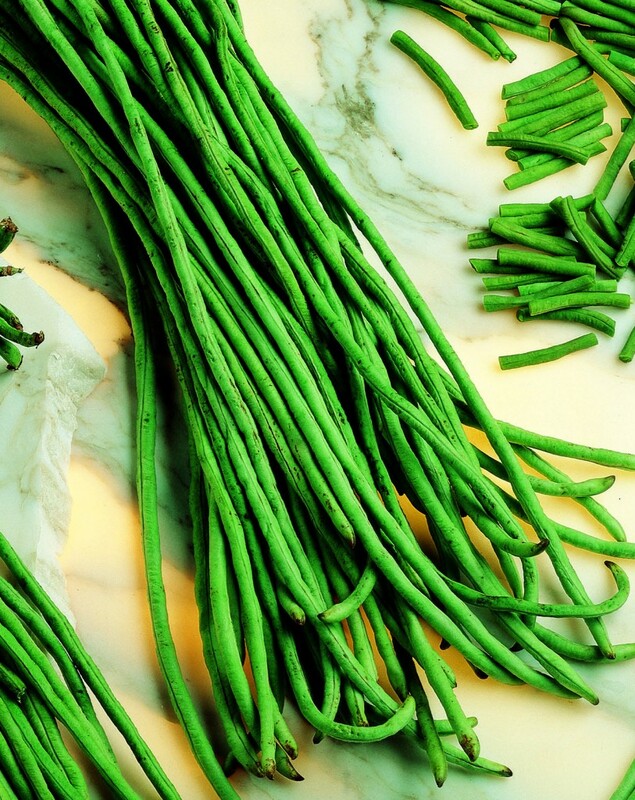 Climbing plant, french bean with very long pod. Medium dark green pod, long and straight with round section and seed marking. Litlle seed, kidney shaped with pink colour.